Vitamin B12: What is and what there is to know? The vitamin B12 is one of the most important nutrients for our body and it is often thought that this vitamin is very lacking in vegetarian and vegan diets. Not everyone knows the actual usefulness of vitamin B12 and where it is. 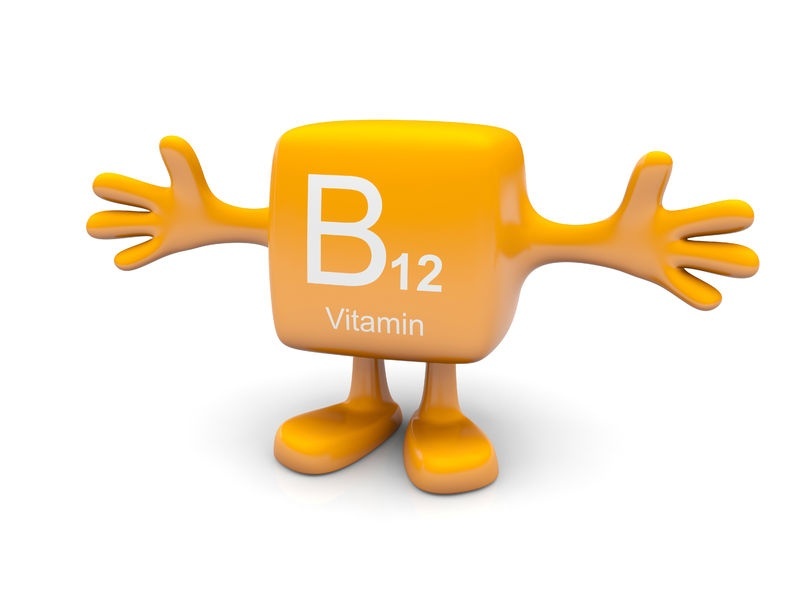 In our article today we will help you understand what is and because vitamin B12 is so important. Vitamin B12: What is it? The vitamin B12 is essential for all animal organisms, and also for humans. Its main properties is to synthesize the nucleic acids and is specific for the metabolism of lipids and proteins. Not only that, this vitamin plays an important role in the proper functioning of the nervous system, both the central and the peripheral. To get an example, the vitamin B12 is able to prevent senile dementia. Also in the cosmetic field, vitamin B12 helps to regenerate the cells of the scalp , thus able to prevent hair fall making them stronger and more healthy. Similarly, it helps to strengthen the nails , which can often become very weak and brittle because of a deficiency of vitamin B12. In addition, this vitamin brings many positive effects on the immune system, the cardiovascular system and bones. Vitamin B12 is not easily acquired, as it is produced in small part by the animals, while in foods of plant origin is completely absent, unless bacterial microorganisms have not contaminated them. In fact, the vitamin B12 is present in vegetables for contamination of bacteria and fungi, which, however, are deleted when the vegetable is washed for hygienic reasons. So, the only sources from which the vitamin B12 you can draw are the meat, the eggs, the fish, the milk and dairy products. This vitamin is assimilated by the body and used for many years, so you can hardly have a deficiency of vitamin B12. The elders, however, may have difficulty acquiring vitamin, for this can be found low levels of this nutrient. In line entirely theoretical, we can state that those who follow a vegetarian or vegan diet is unable to hire an adequate intake of vitamin B12, and this needs to bacterial supplements such as Ferrolin C, able to acquire the right amount daily (in an adult is 3mcg vitamin B12). If you are looking for a supplement based also in vitamin B12, we recommend you purchase Multicentrum, a multivitamin and mineral supplement also composed by vitamin B12.